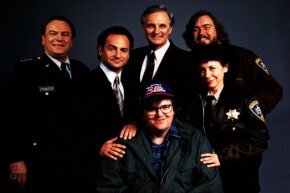 The main cast of Canadian Bacon and the director Michael Moore. 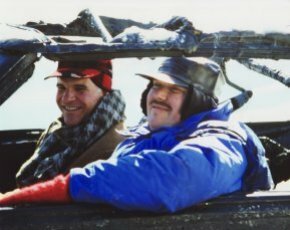 Steve Martin and John Candy on the set of Planes, Trains and Automobiles. 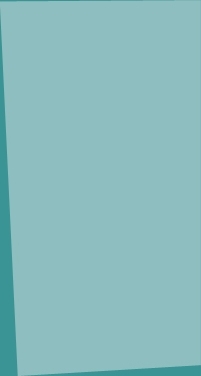 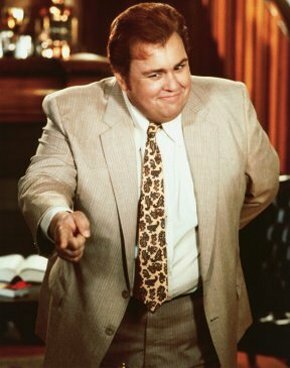 John Candy in the movie Who's Harry Crumb?